Be belly-happy with this auspicious Chinese dish for your reunion meal! 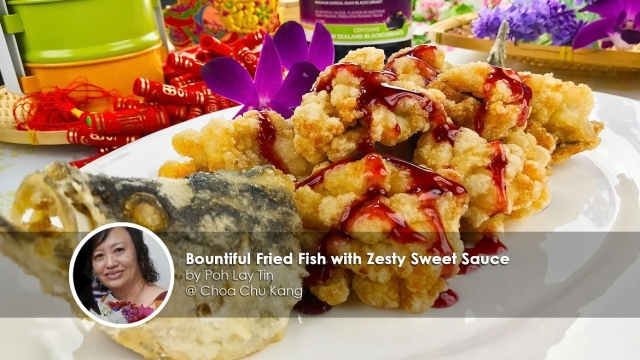 This Bountiful Fried Fish with Zesty Sauce Recipe signifies a prosperous new year with abundance - 年年有余. Find it too challenging to fillet the fish? You can get the fishmonger to help you with it at the supermarket. Remember to keep the head and tail! 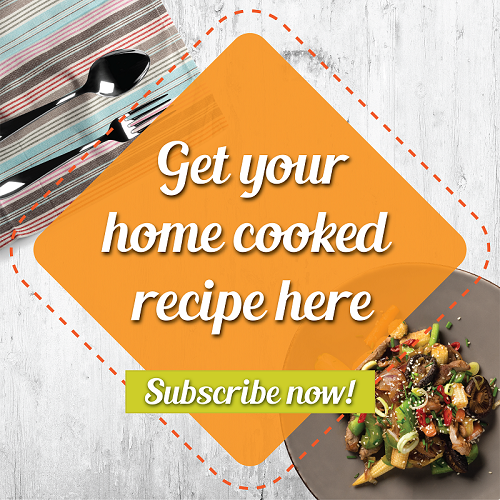 Home cook shared that this idea was inspired by Sweet and Sour Pork, a dish that everyone loves! Replacing the ketchup sauce with Ribena Cordial was something that we were sceptical about at first, but it came out surprising well. 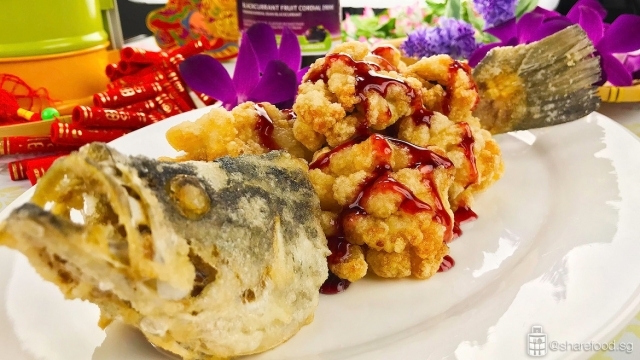 The sauce tastes superb with the fried fish. Fillet the fish. Keep the fish head and tail, set aside. On a chopping board, place the fillet skin side down. Make cuts deep into the meat with a 6mm-space between every cut. Section the fillet with every four cuts. 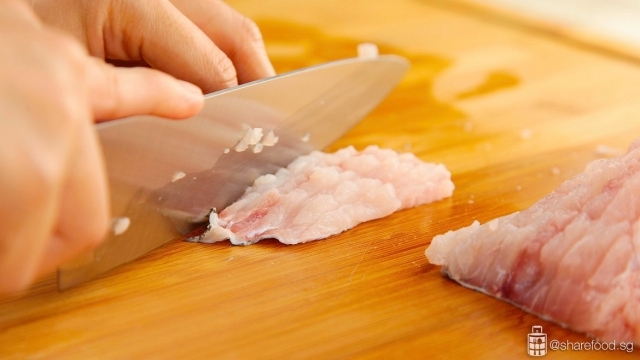 Turn the fish around 90 degrees and cut vertically right to the skin. Gently mix the fish with the marinades. Set aside for 15 mins. 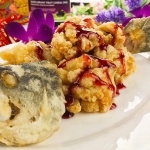 Coat the fish fillet, head and tail with corn flour thoroughly and set aside. 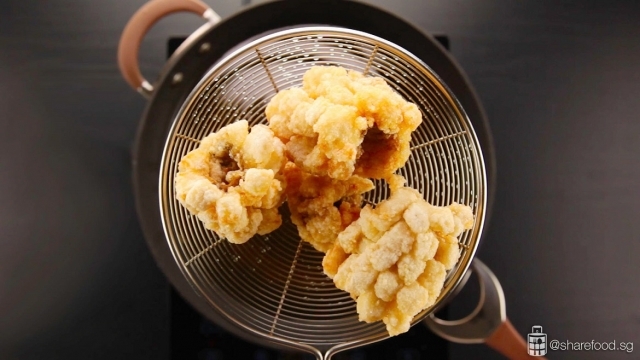 In a deep-frying pan, heat up oil to 150 degree Celsius. Hold the fish by the skin, and fry it one by one. Once it has turned light brown, set aside on a plate lined with kitchen towel. Deep fry the fish head and tail too. Heat the oil to 20 degree Celsius. Deep fry the fish for the 2nd time. Once it is done, set aside on kitchen towel. Arrange it on the serving plate. In a small saucepan, add in orange juice, Ribena cordial and vinegar. Let it simmer for 3 mins. Add in corn flour mixture, stir still it thickens. Drizzle the sauce on the fish and serve immediately.